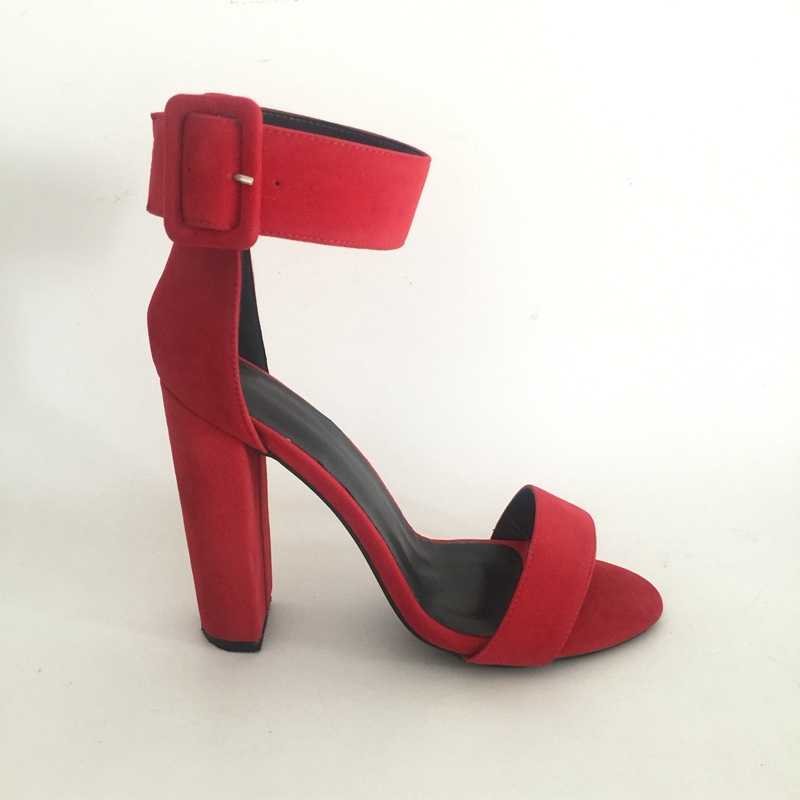 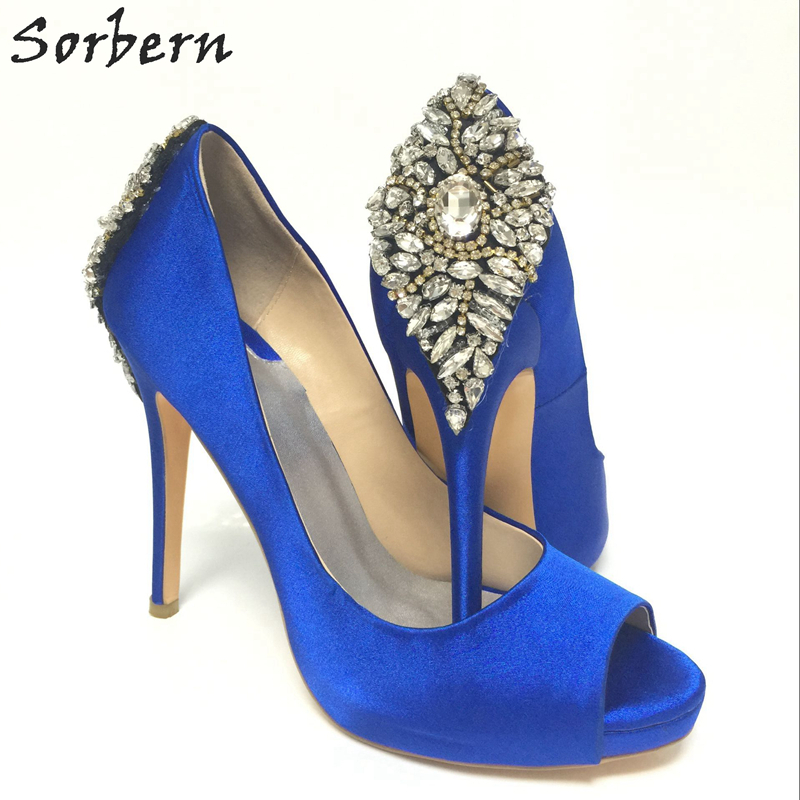 Glue：All shoes are handmade,so it can not avoid some glue and smell,please understand. 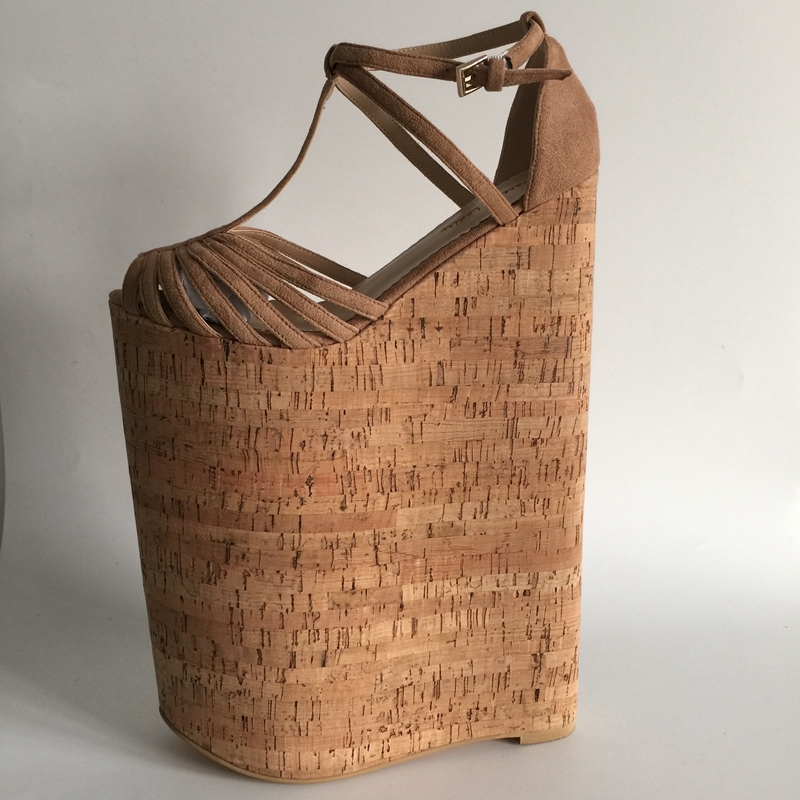 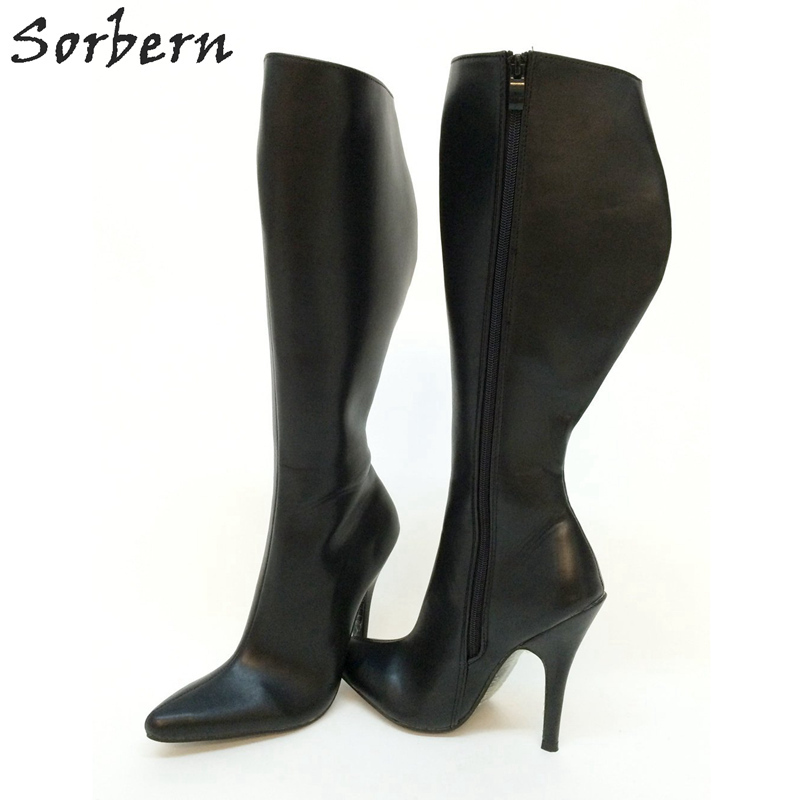 Important:This boot is for custom ankle,calf,and boot shalft. 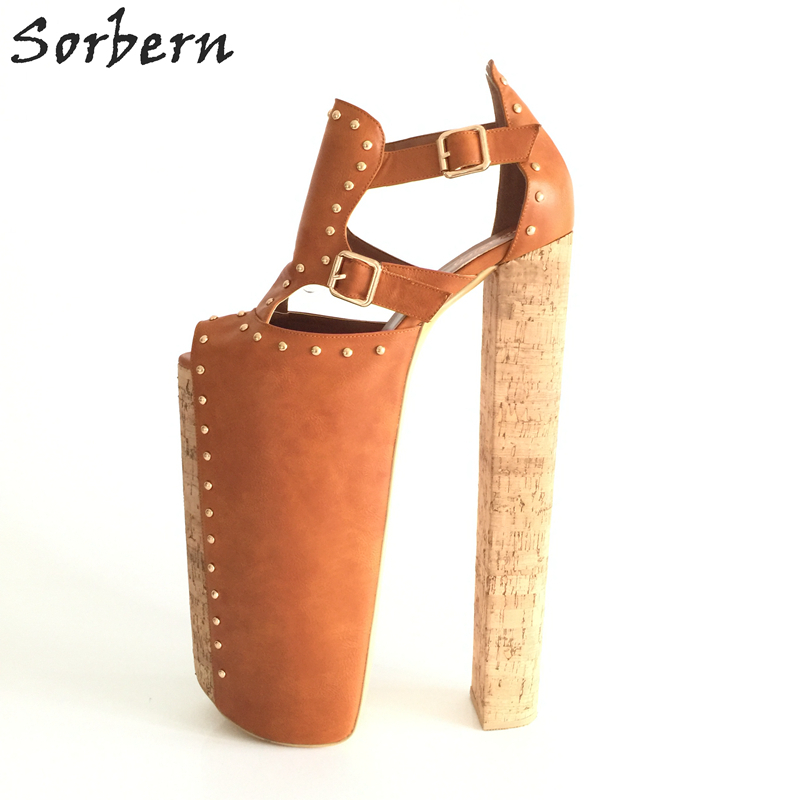 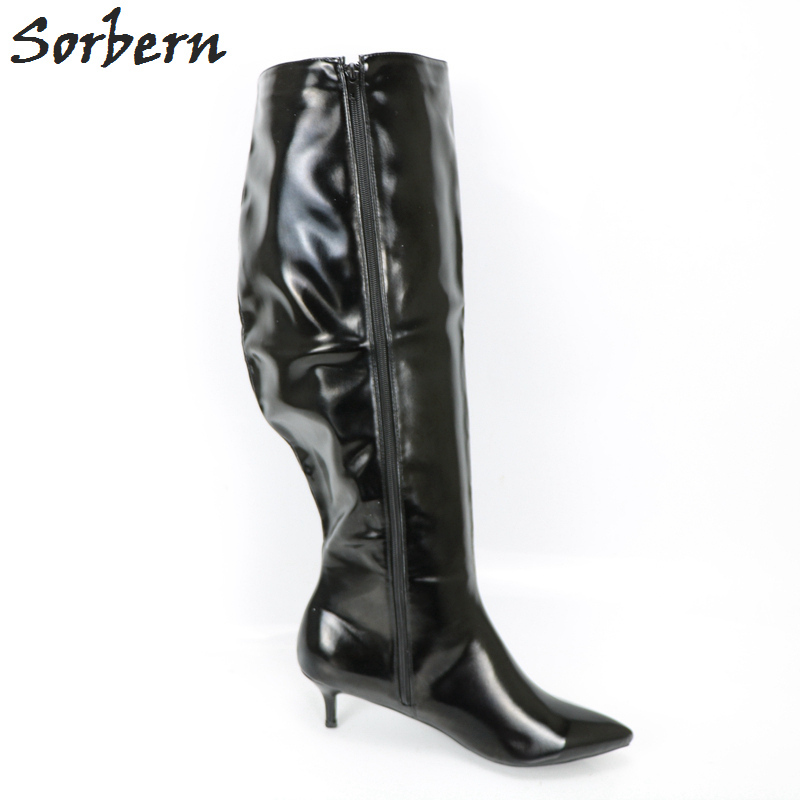 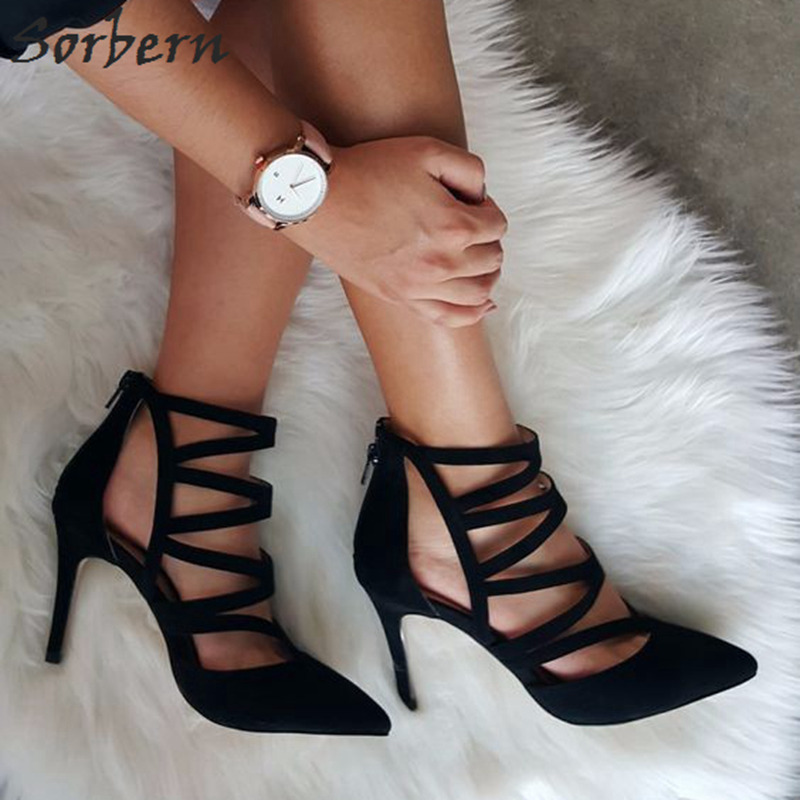 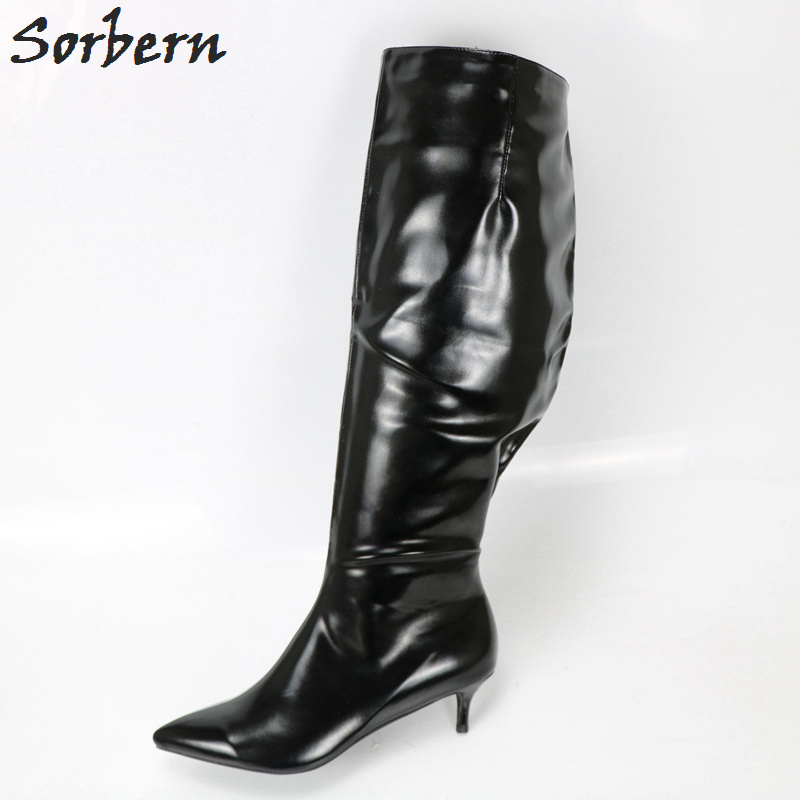 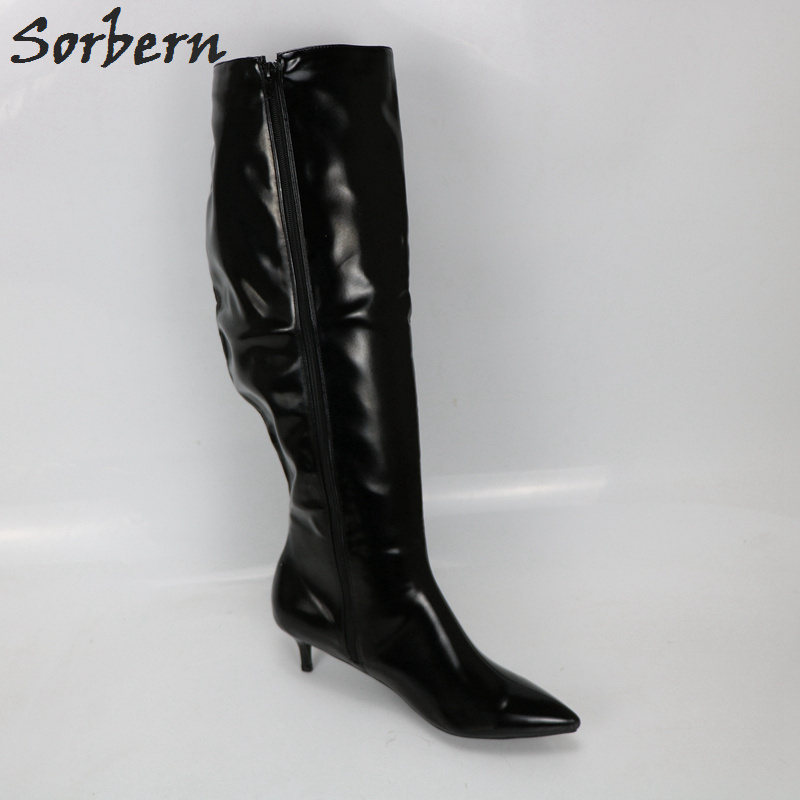 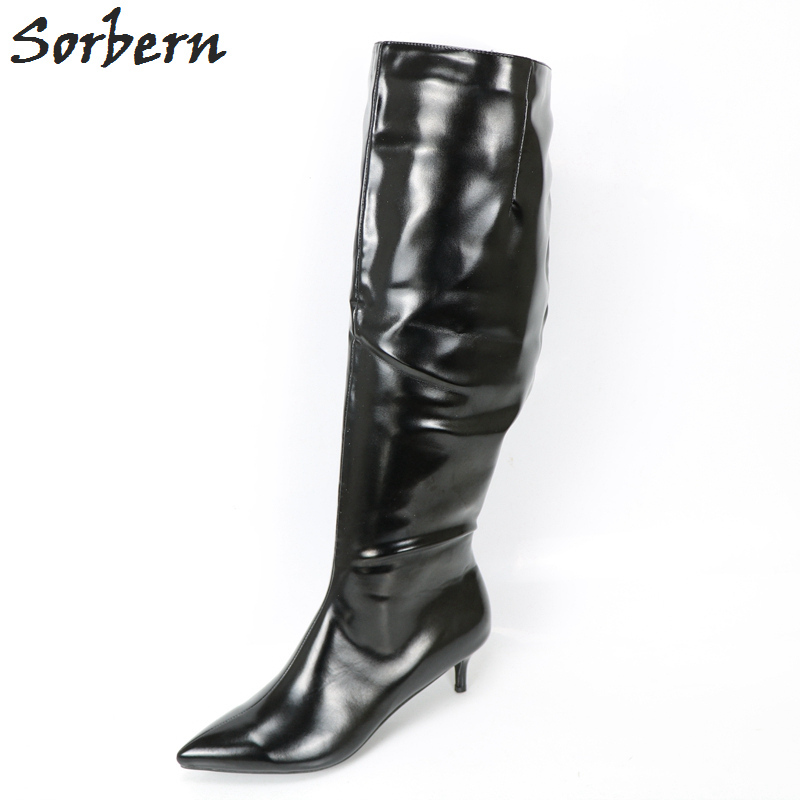 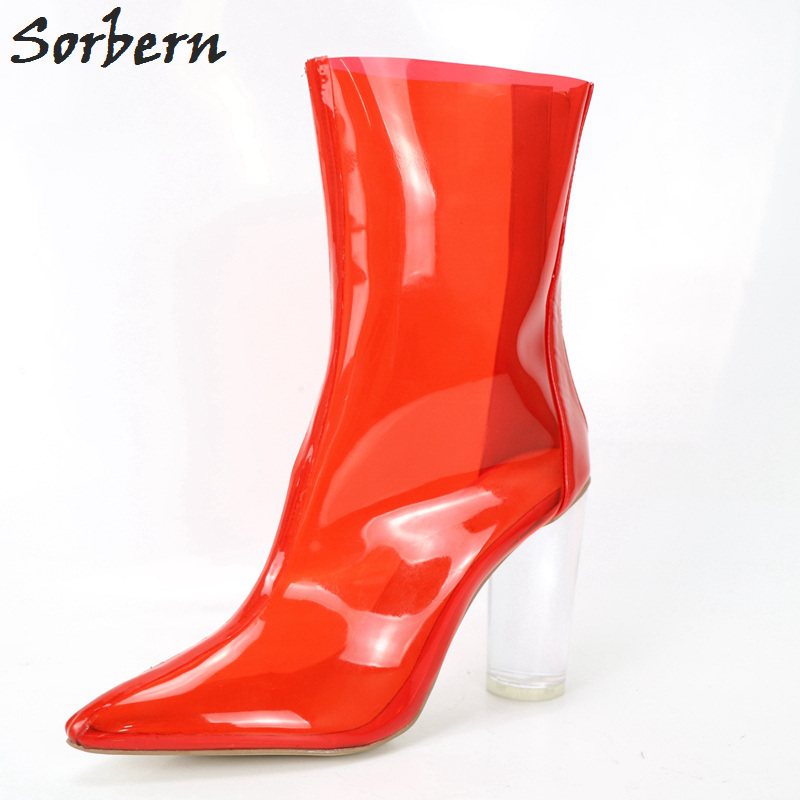 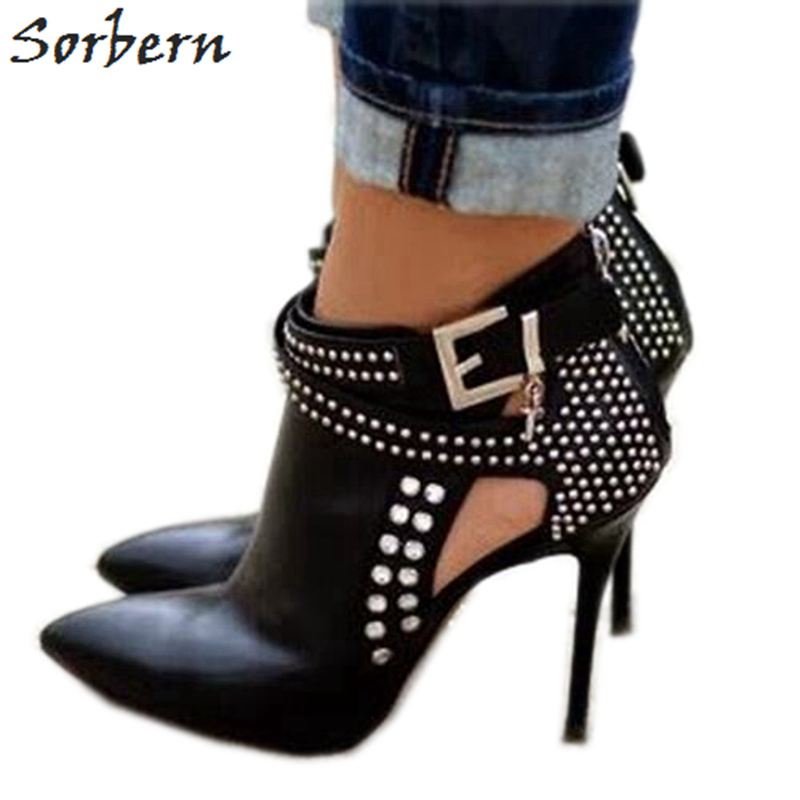 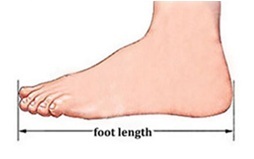 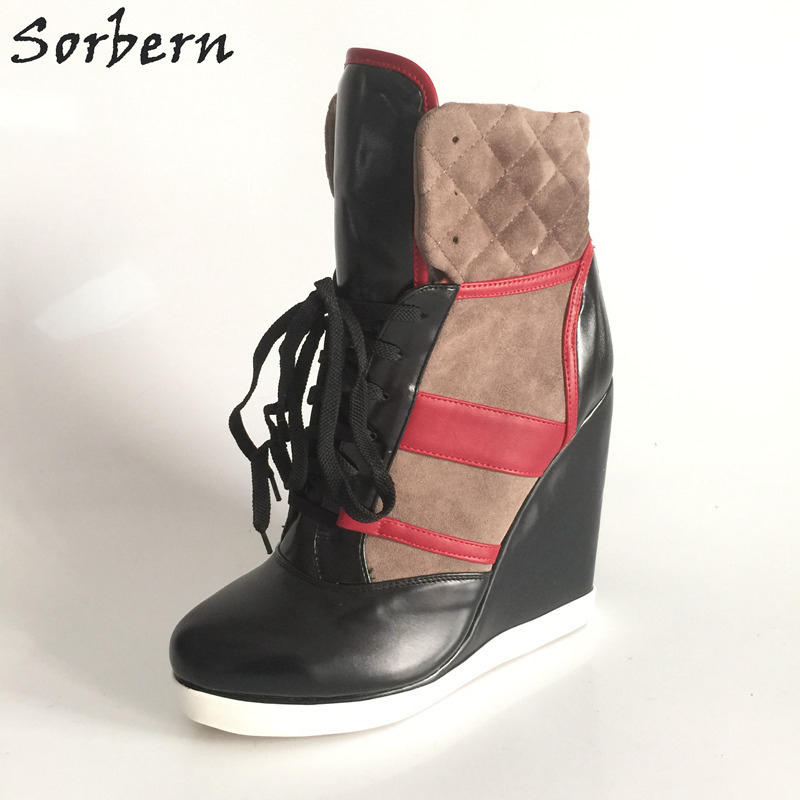 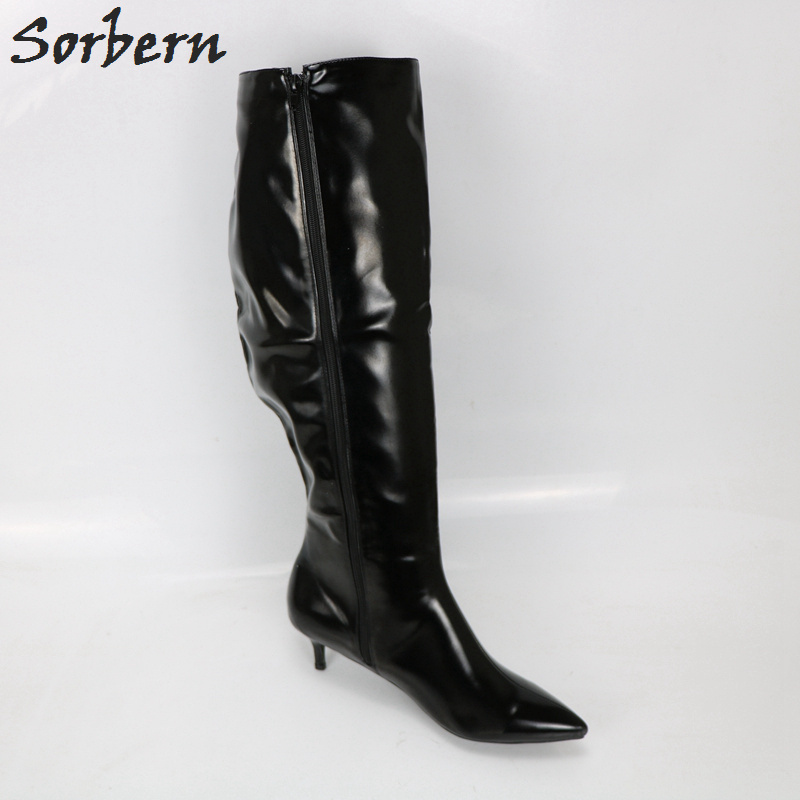 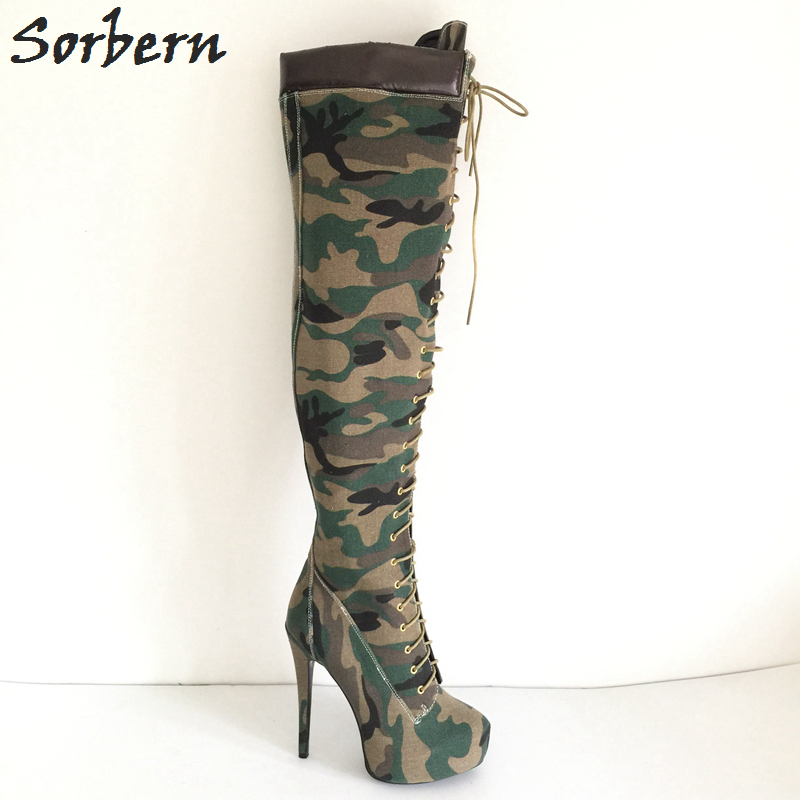 it is not normal width boots, please tell us your measurement before order.